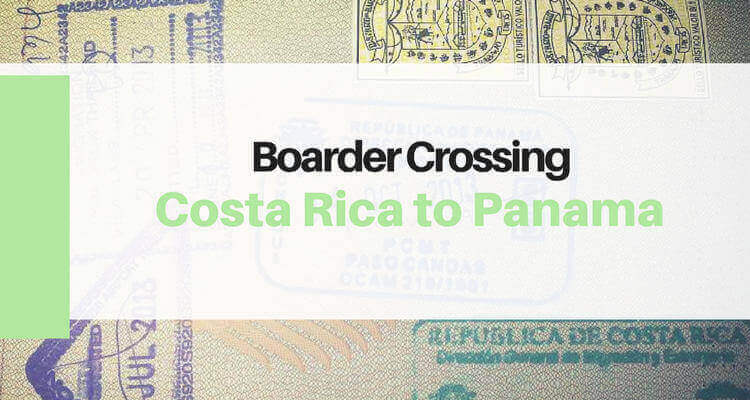 Travelling to Panama is like a mix of New York City – with its high-towering buildings with amazing architectures and Hawaii beaches and refreshing views of the oceans and bay. 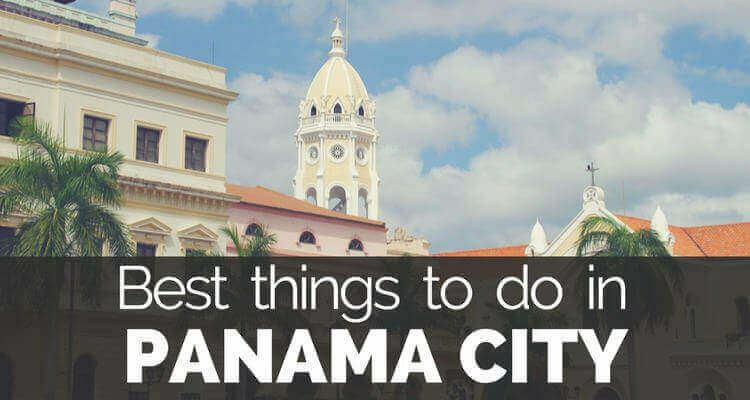 Whether you prefer visiting a big city or a small town, swim in the ocean or hike In the mountains, whatever is on your list, Panama will surely cover it up for you! 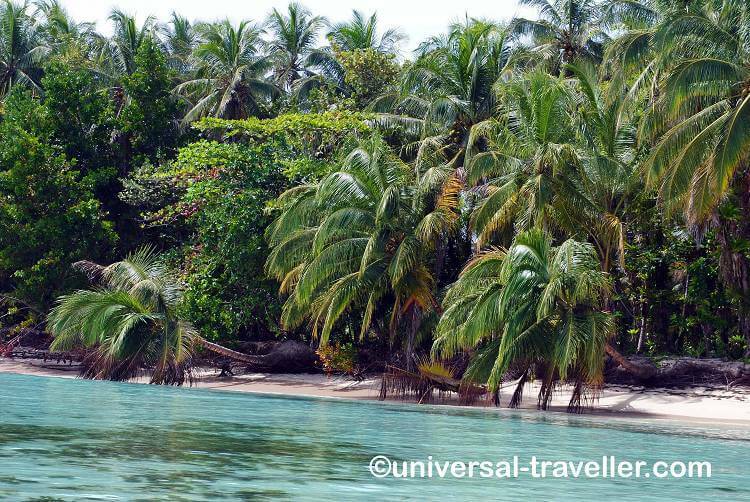 There are so many things that this country has to offer especially if you’re not just travelling but wanting to look for a retirement destination. Some of these perks are – their excellent and reasonably priced health care, their stable government, plus an affordable standard of living and many more to mention.